Note: In Japanese with English Selectable Subtitles. 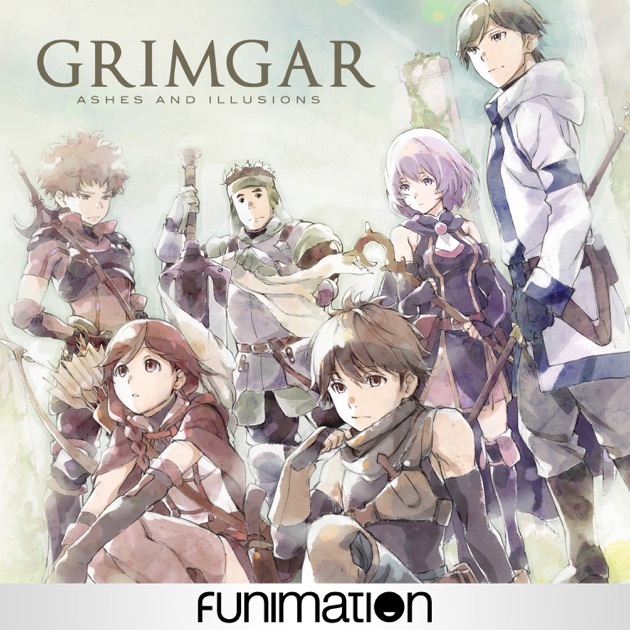 Grimgar, Ashes and Illusions: When Haruhiro awakens, he's in the dark surrounded by people like himself who have no memory of where they came from or how they got there. As the darkness fades, a fantastic new world called "Grimgar" appears before them and the adventure begins.